There is a difference between being on the market versus in the market – Being on the market means we have a for sale sign on the property but there is something about the property (condition, location, or usually price) that isn’t generating any showings. 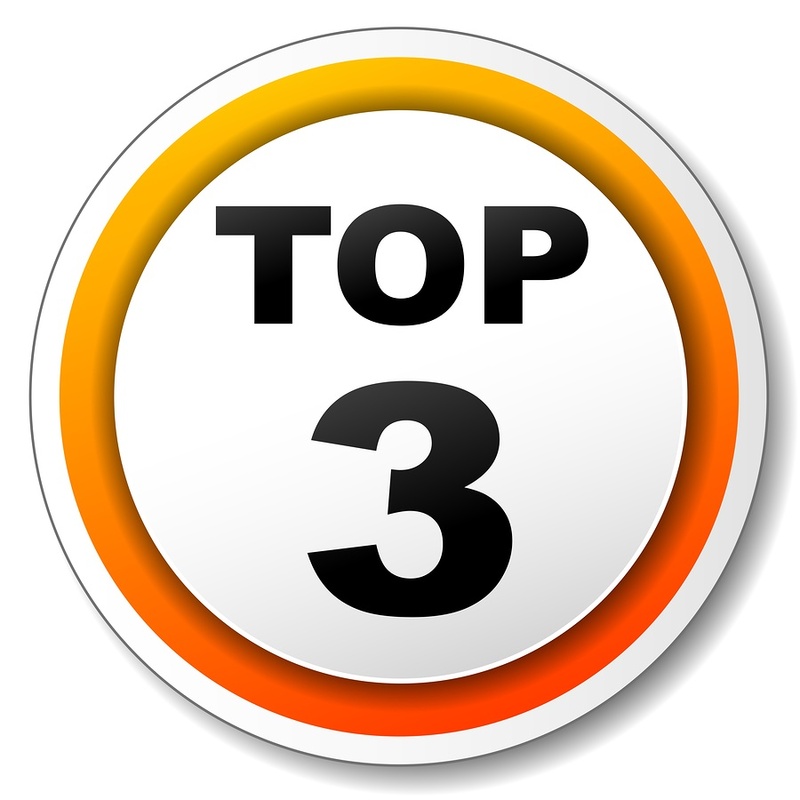 Being in the market means we have key elements with the listing that will trigger a sale. Does it make financial sense to keep my home as a rental? If I were to keep the home, would I still qualify for the new mortgage? 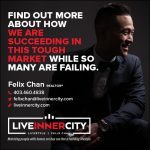 Call Felix Chan with the LiveInnerCity Team today to book a discovery session so you can strategically position yourself in today’s real estate market.